Feature: Our best-selling Fire TV Stick, with the 1st Gen Alexa Voice Remote. 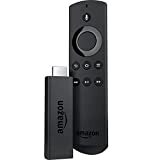 • Our best-selling Fire TV Stick, with the 1st Gen Alexa Voice Remote. • Enjoy tens of thousands of channels, apps, and Alexa skills with access to over 500,000 movies and TV episodes. 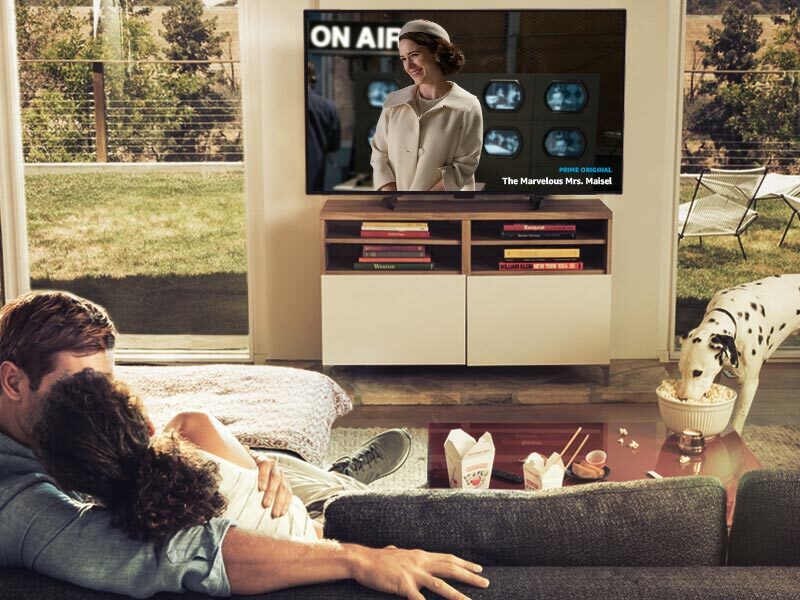 Enjoy favorites from Netflix, Prime Video, Hulu, HBO, SHOWTIME, NBC, and more. • Access millions of websites such as YouTube, Facebook, and Reddit with browsers like Silk and Firefox. • No cable or satellite? No problem. Watch the best of live TV and sports from AMC, HGTV, ESPN, FOX, and others with a subscription to DIRECTV NOW, PlayStation Vue, or top-rated primetime shows with CBS All Access. 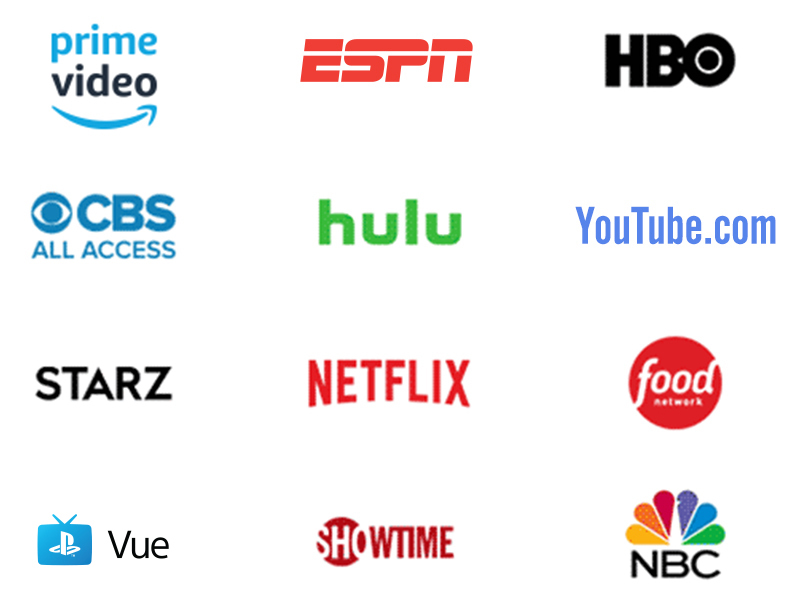 • Amazon Prime membership unlocks thousands of movies and TV episodes, including "Thursday Night Football", Amazon Original Series, Prime Video Channels, and ad-free listening to millions of songs with Prime Music. • Pick up where you left off. Bring hit shows and movies with you when you travel. Plug Fire TV Stick into any TV's HDMI port, connect to Wi-Fi, and continue streaming.